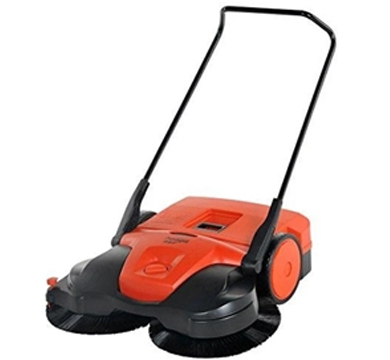 Business & Industrial Products dedicated to helping your business. 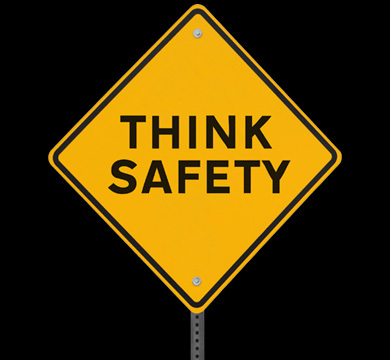 Consumer Your personal and home protection products. 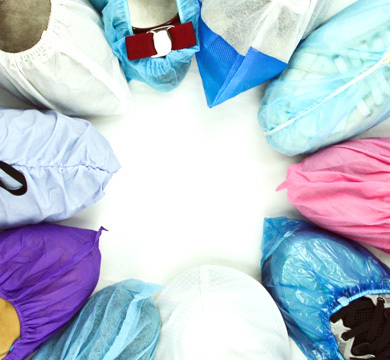 Put on and remove shoe covers faster, easier, safer and cleaner. 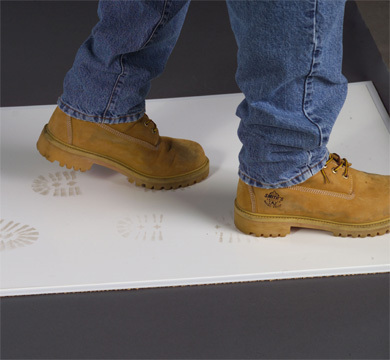 Keep flooring clean, contaminants contained, and shoes protected from whatever is out there. Stickiness helps remove dirt and other contaminants from foot traffic and equipment. 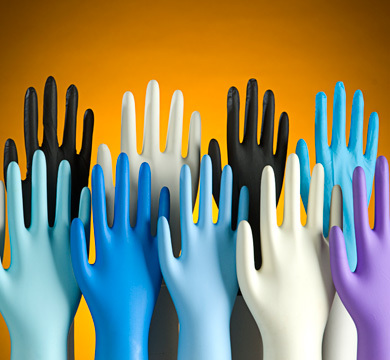 Latex, nitrile and chloroprene hand protection in several fashionable colors and sizes. Wear outside to protect your shoes or wear inside to protect your floors. The whats, whys and hows mixed with some music and entertainment. 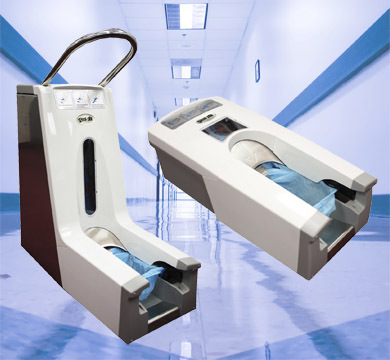 Shoe Inn's ergonomically-friendly dispensers are an innovative and cost effective solution for safety and cleanliness in environments that need to meet standards like ISO 14644-1, Federal Standard 209E, HACCP, and GMPs. 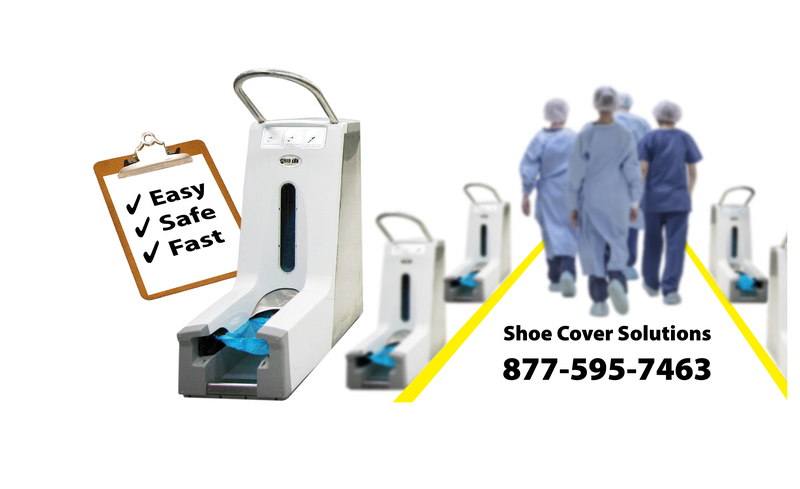 "Shoe Inn spent two days with us demonstrating their automatic shoe cover dispensers and different types of shoe covers. They were receptive to our request to upgrade their Super Reboots, which we have since put into use in multiple facilities along with several of the Stay dispensers. As a result, we have been able to cut costs and improve safety and efficiency."